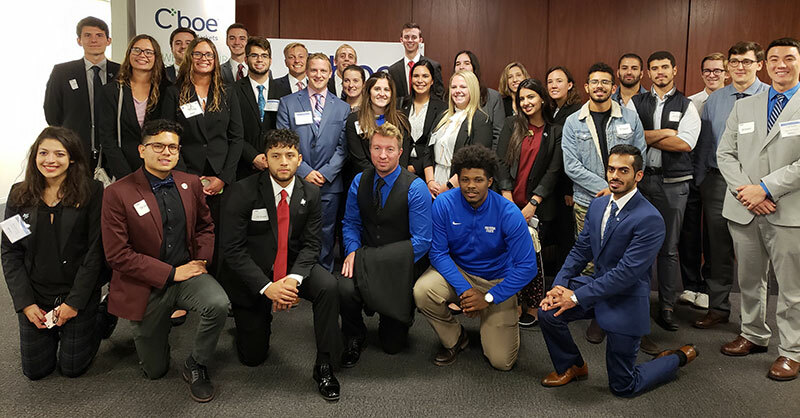 The Scott college of Business Investment Club invests in equities and fixed income from the Indiana State University’s student-managed investment fund (SMIF). The fund was created in 2007 with combined gifts from Randall and Nancy Minas and the Lilly Endowment totaling more than $335,000. The club is open to students of all majors and experience that are willing to commit to managing a portion of the university's endowment. The investment club meetings are held intermittently throughout each semester in the Randall and Nancy Minas Center for Investment and Financial Education. 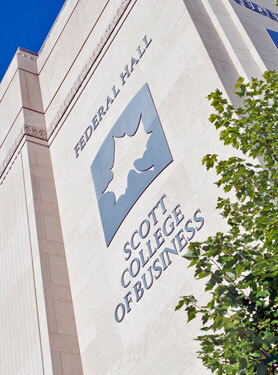 The center encompasses the activities of the Scott College of Business' financial trading room, including activities of the student Investment Club. The endowment associated with the Center helps support some of the technology in the financial trading room as well as ongoing faculty training and development. The Center’s endowment also enhances student career development through special workshops, seminars, training events and guest speakers. 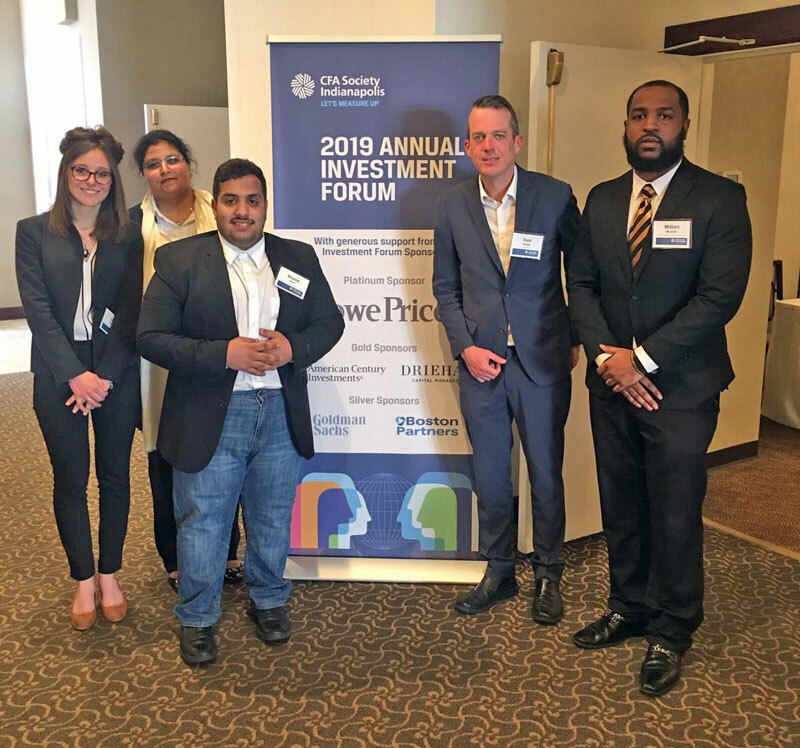 Members of the Indiana State Investment Club attended the CFA Society’s 2019 Investment Forum in Indianapolis on Wednesday, March 27. The Forum brought together over 200 of Indiana’s leading investment professionals and key decision makers. Members of Indiana State Investment Club with Tom Harden who was once charged with felony securities fraud and the FBI’s most productive cooperating witness in Operation Perfect Hedge.